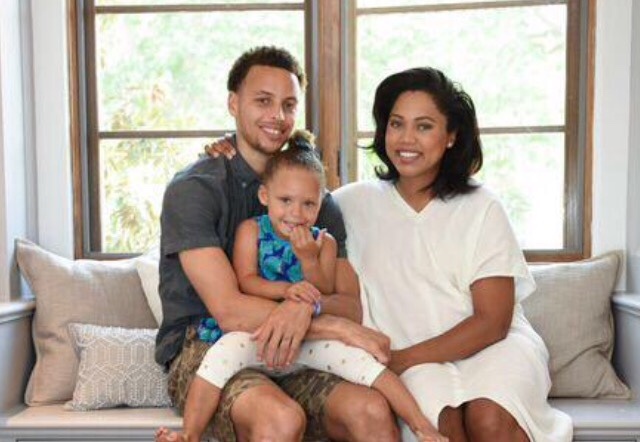 It seems the Curry family has become the most popular family in the NBA over night. 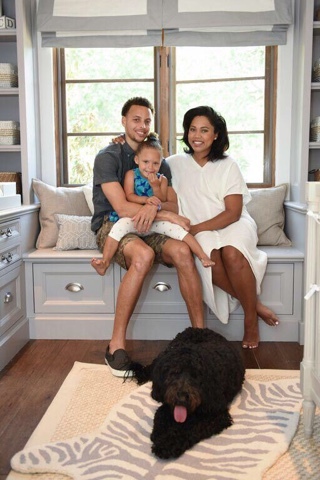 With Steph Curry's MVP and NBA Championship season, The people, including myself, just can't get enough of his adorable daughter Riley Curry and her amazing personality, along with his beautiful, pregnant wife, Ayesha Curry. 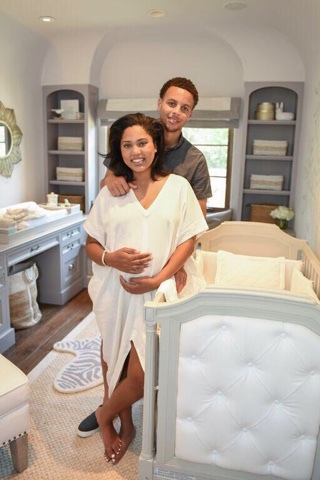 In a recent interview, Steph revealed they're expecting a second daughter, who just so happens to be due on Riley's birthday in July. 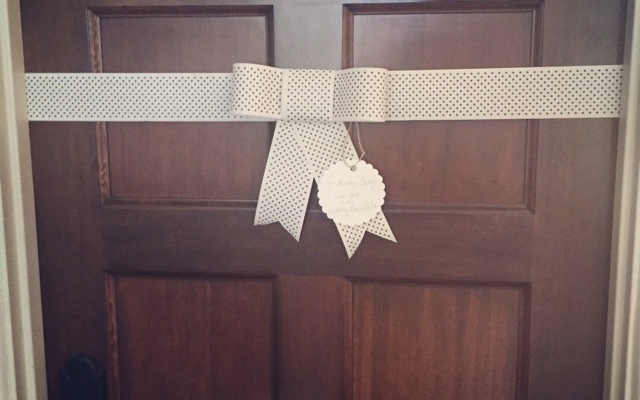 Could you imagine two little Riley's running around the house? Loads of fun! 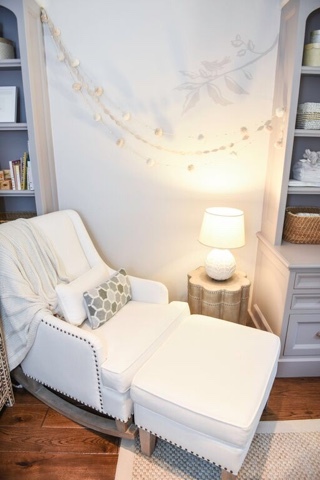 Check out the interview below and get an inside look at the babies revamped nursery!